For any child, finding your place in the world can be scary. For a newborn squid no bigger than your thumb, even more so! Little Moon follows the odyssey of this tiny creature as she searches for a sense of belonging in a seemingly endless sea. Readers will find that one's true worth comes from within; that we each have talents and abilities that brighten the world around us. 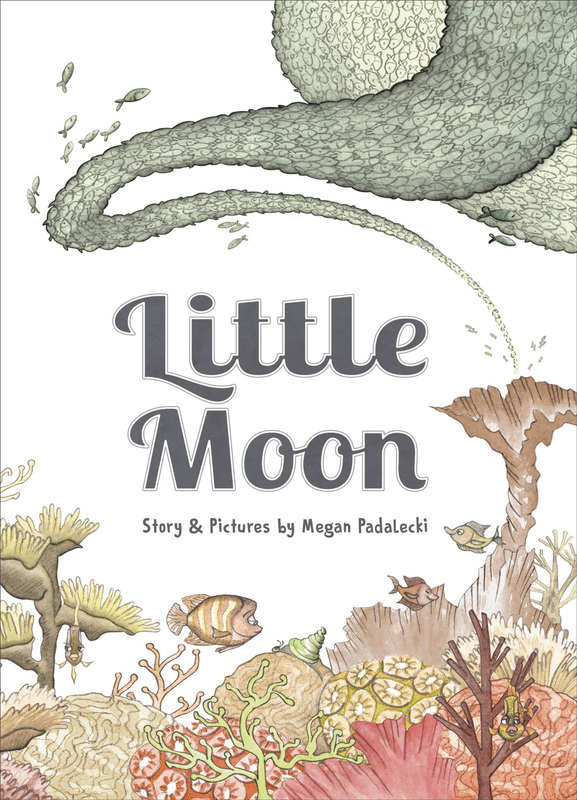 Little Moon will spark an appreciation for the magic that lies under the ocean's – and our – surface. "But the moon slipped away, and she was on her own again. Only THIS time, her world didn't seem so dark." Big Mo follows the sensational journey of a pet iguana as he grows too large for his home and threatens his natural environment. 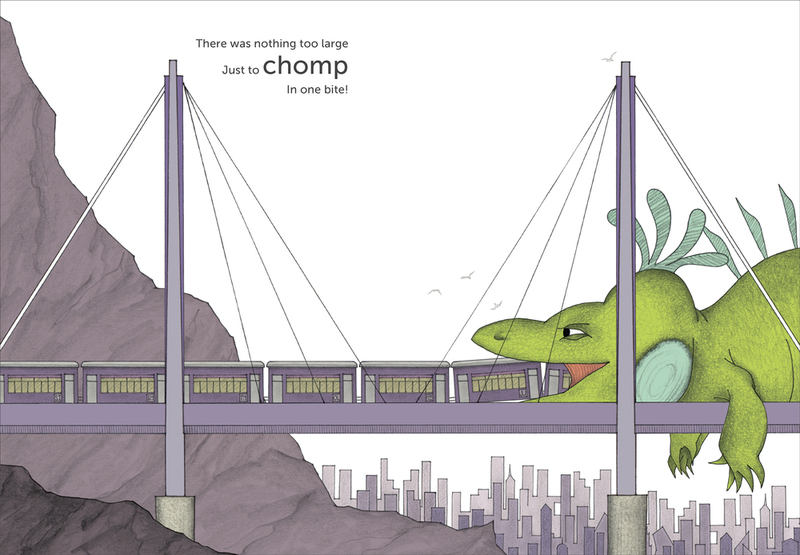 Young readers will be introduced to the concepts of size and scale as Mo demands more and more, while older readers will draw connections between consumption and consequence. Children and adults alike will delight in the vibrant illustrations that chronicle the expanding impact of Mo’s momentum run amok! "So Mo floated along and at last he could see, "I have taken the things meant for all, just for me."